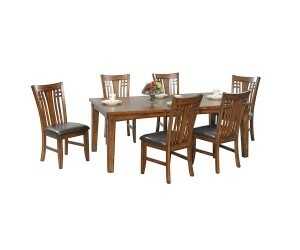 This Winners Only TZL154 Zahara Light Oak Media Base from Carolina Furniture is Mission style inspired, yet has a contemporary design with a hint of traditional look and is constructed from Appalachian red oak solids and carefully matched veneers with a hand-rubbed finish. It also has fully finished, English dovetailed drawers with full extension ball bearing glides. 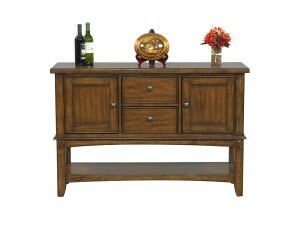 This 54-inch Oak TV Stand is an ideal addition to your home entertainment room. 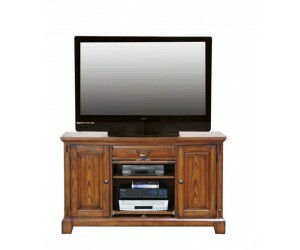 This solid wood entertainment TV stand media base holds up to a 54-inch wide flat screen TV.